Maintaining commercial properties can be a constant battle. You only get one chance at a first impression. Let Todd's Services' professional trained staff maintain your commercial property so it always looks its best. With over 35 years of experience, our support team can handle properties of all sizes. Our all inclusive contract will take the guess work out of budget planning and having to hire multiple contractors. Our staff will maintain your properties mowing, trimming, pruning and bed maintenance as if it were our own. Contact us today for a lawn maintenance evaluation and quote. 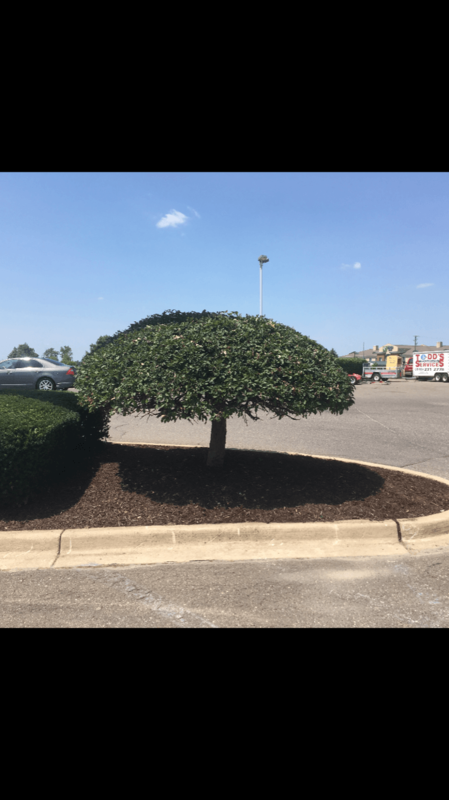 Learn more about the commercial landscaping services we offer.